One of the first Australian artists to examine the complex relationships between the landscape and inhabitants of inland Australia, Russell Drysdale attained international status for the distinctly ‘Australian’ character of his work. His depictions of Aboriginal people, small town dwellers and rural workers isolated within a harsh and dramatic environment were in stark contrast to the dominant imagery of the Australian landscape as a land of pastoral plenty. 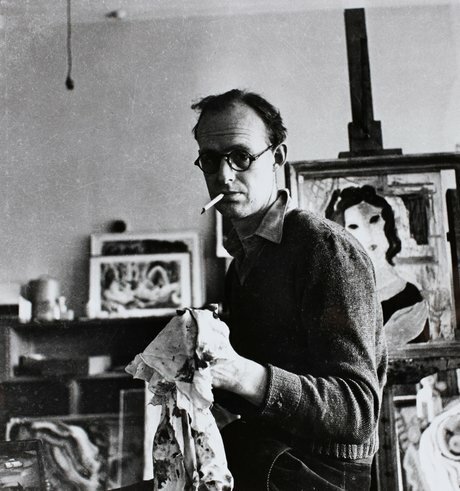 Drysdale was born in Bognor Regis, England, to a pastoralist family, settling with them in Melbourne in 1923. He visited Europe in 1932 where he was influenced by the paintings of the post-impressionists and school of Paris. From 1935 to 1938 Drysdale studied under George Bell and Arnold Shore in Melbourne, then with Iain McNab at the Grosvenor School, London, and at La Grande Chaumière, Paris, producing works such as Study of a man 1938, which demonstrate his early interest in constructing layered compositions through experimentation with oils. The threat of war caused Drysdale to return to Australia in 1939, where he intended to enlist for military service, but was prevented because of his defective vision, having a detached retina in one eye. Drysdale moved to Sydney in 1940 and held his first solo exhibition at Macquarie Galleries in 1942, which revealed his primary interest in the life of people on the land, signaling the emergence of a new era of Australian regional art. Sunday evening 1941 is one of Drysdale’s earliest works depicting outback themes and was inspired by the empathy he felt for country townsfolk during the Depression. 'Nobody seemed to be interested in the marvelous old towns and the clap-board buildings and the kind of life that people led,’ he recalled in 1975. 'They’re pretty monumental some of those people; they were people I’d known and I was terribly impressed with their stoicism in times of adversity.’ The painting’s elongated figures and ovaloid faces, reminiscent of Modigliani, suggest the impact of surrealism as well as the influence of fellow Australian artist Peter Purves Smith who encouraged Drysdale to address themes of Australian rural life in his work. In 1944 Drysdale was commissioned by the Sydney Morning Herald to record the effect of serious drought conditions in western New South Wales. 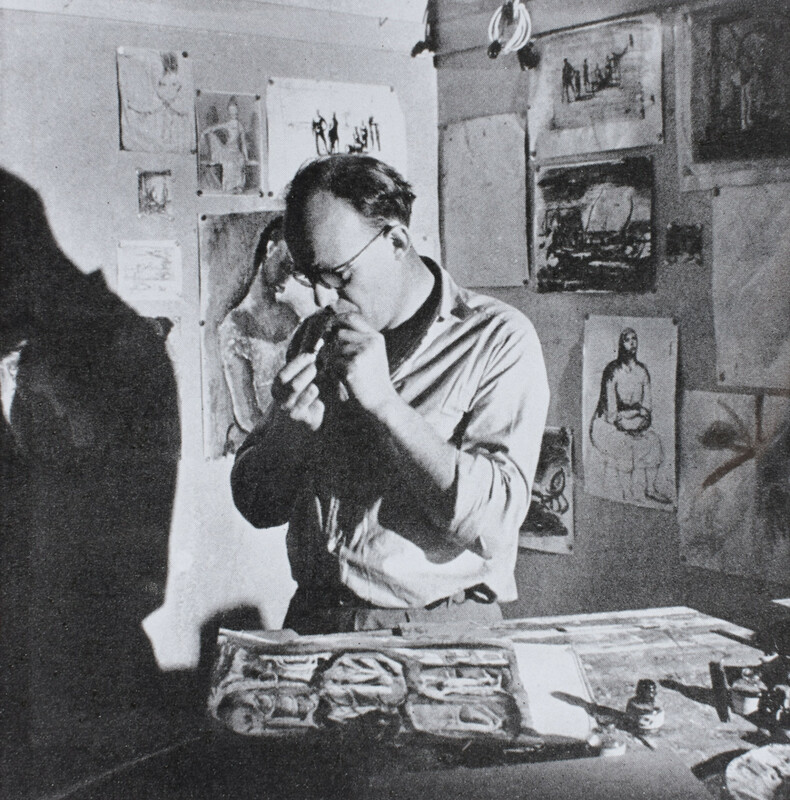 The publication of his drawings led to recognition of his great skill as a draughtsman, while his extraordinary experience also inspired a series of paintings epitomized by Walls of China 1945, a nightmarish vision of dead trees evoking the sculptural forms of Henry Moore amidst a deep red tonal landscape dominated by barren scorched earth. A visit with fellow artist Donald Friend to Sofala and Hill End, former gold towns west of Sydney, led Drysdale to paint Sofala 1947, a view of the town’s empty main street. Punctuated by an ordered line of buildings and veranda posts, the formal composition is imbued with a pared back lyrical classicism, while referencing the metaphysical architectural imagery of Giorgio di Chirico. Awarded the Wynne Prize in 1947, Sofala conjures up the stifling heat and dust of a summer’s day, achieving an intensified synthesis of visual and emotional impact. 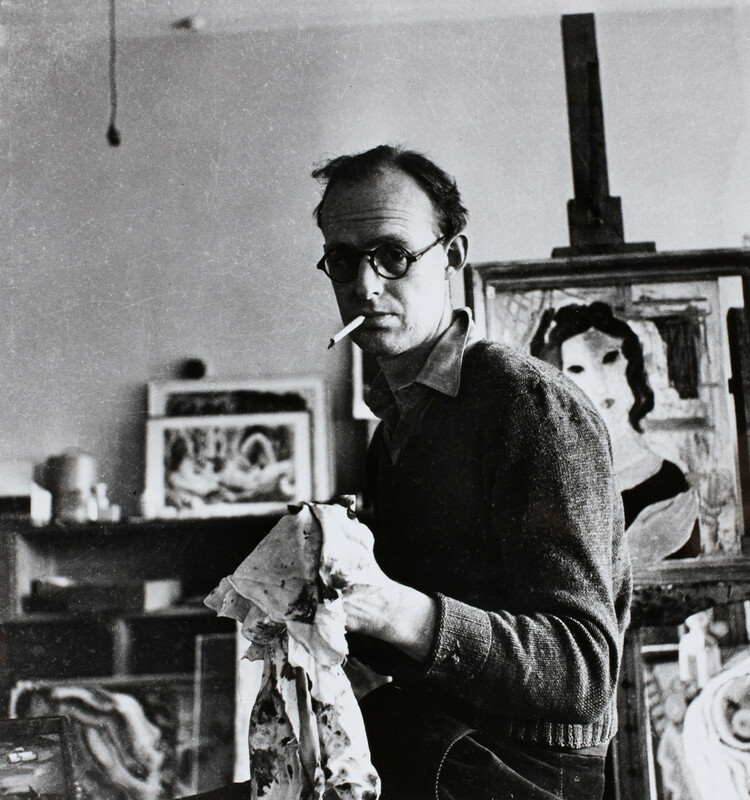 Drysdale exhibited regularly in London in the early 1950s with the support of British art historian Kenneth Clark, and was chosen with Sidney Nolan and William Dobell to represent Australia at its inaugural showing at the Venice Biennale in 1954. A visit to North Queensland in 1951, the first of many subsequent extended journeys throughout northern and western Australia, prompted studies of Aboriginal people, which evolved into numerous paintings during the late 1950s and 60s, exemplified in Shopping day 1953 and Group of Aborigines 1953. These works eloquently convey the dispossession of indigenous Australians during this era when they were obliged to integrate into the country towns of far north Queensland. An innovative photographer, Drysdale also produced a significant body of work from 1955. In his final years, he moved to the New South Wales Central Coast and was an active member of the Commonwealth Art Advisory Board and a Trustee of the Art Gallery of New South Wales. 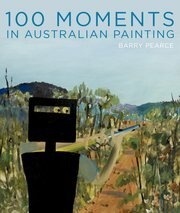 He was knighted for his contributions to Australian art in 1969. A number of surveys of his work have been held by the Art Gallery of New South Wales in 1960, the National Gallery of Australia in 1997 and by the Tarrawarra Museum of Art in 2013.